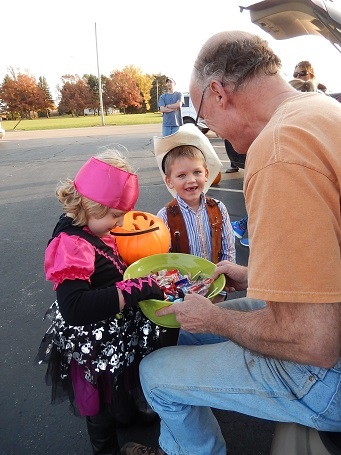 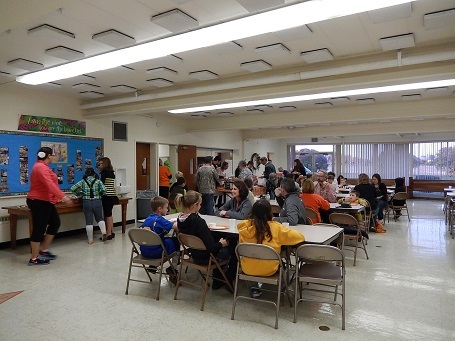 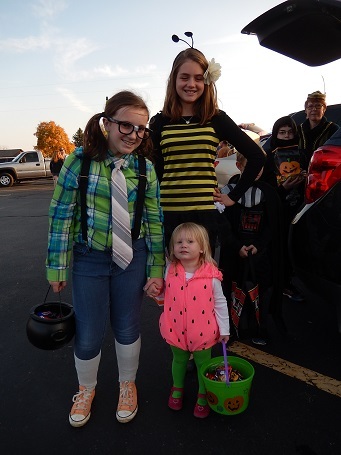 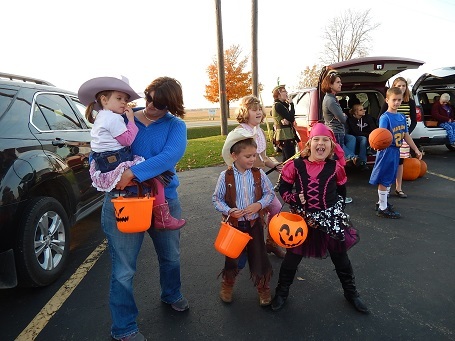 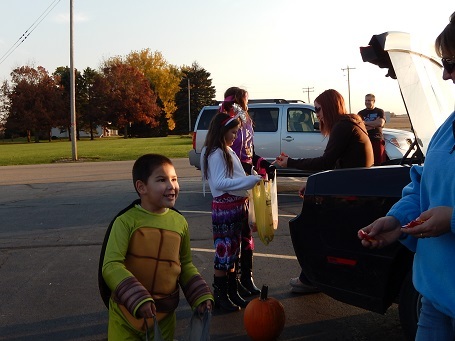 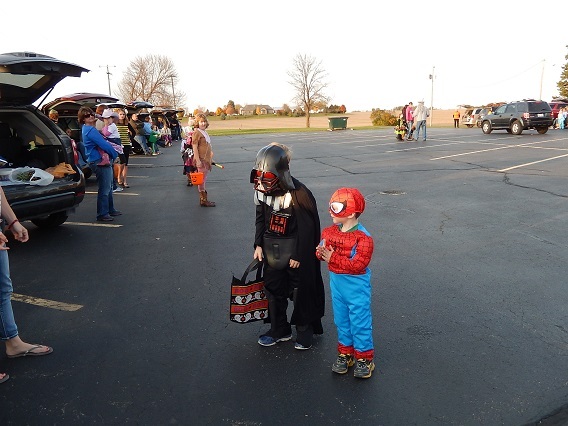 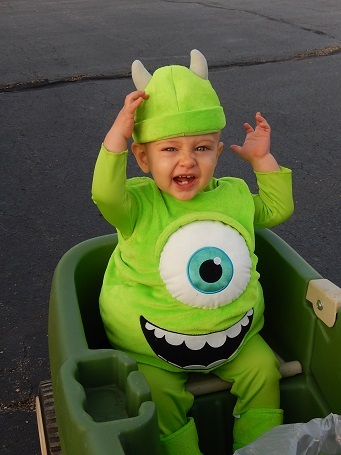 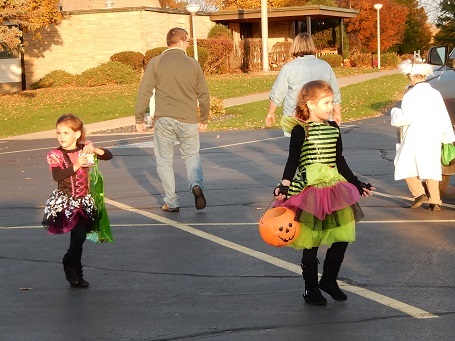 This year's Trunk or Treat was held on Sunday afternoon, October 26. 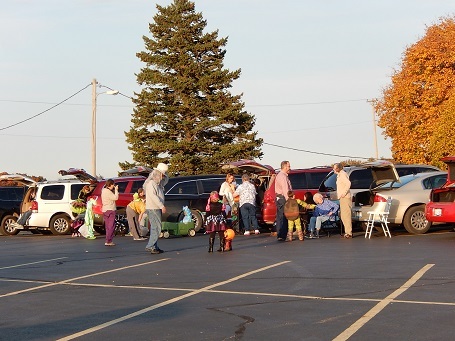 The weather was beautiful and we cooked hot dogs and s'mores over a fire. 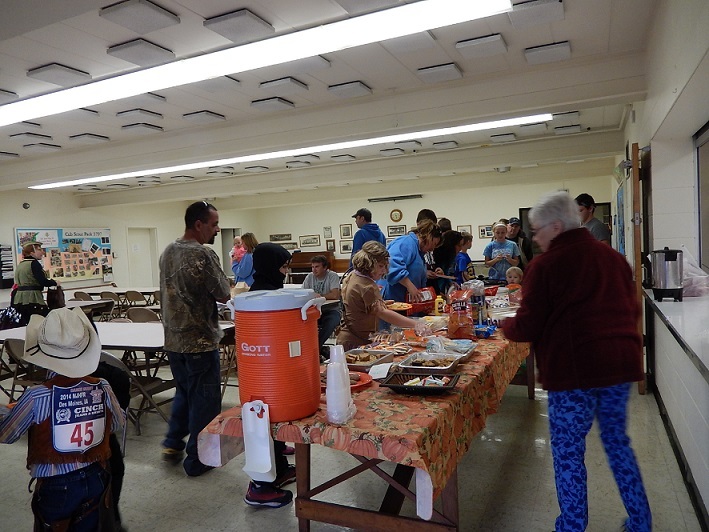 A cookout followed with lots of side dishes inside Fellowship Hall. 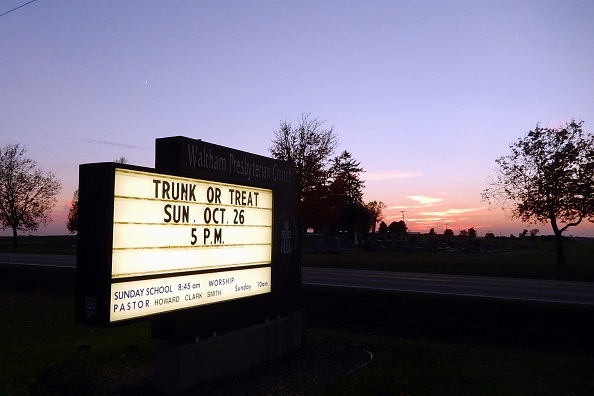 This event is publicized in the local paper and is open to all in the neighboring communities.